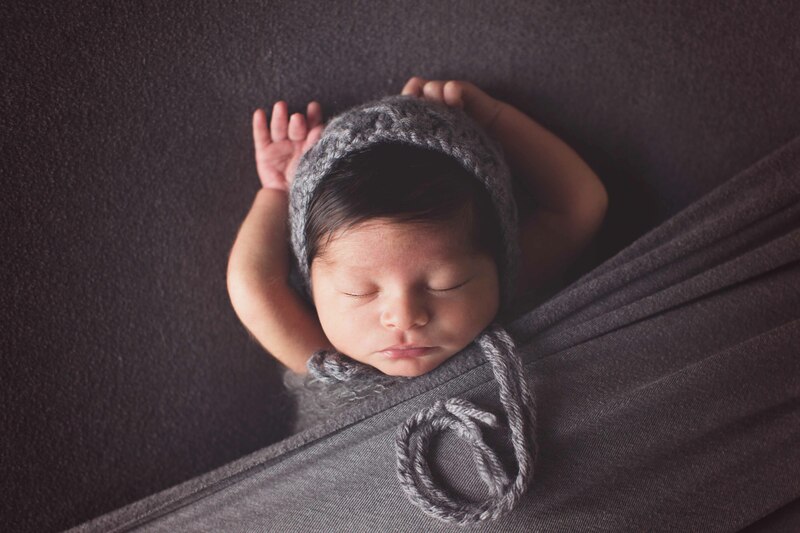 As a photographer, I love when the opportunity for a newborn session arises. Newborn sessions are fun and challenging at the same time, for everyone involved. These tiny humans have no regard for mom wanting perfect pictures. 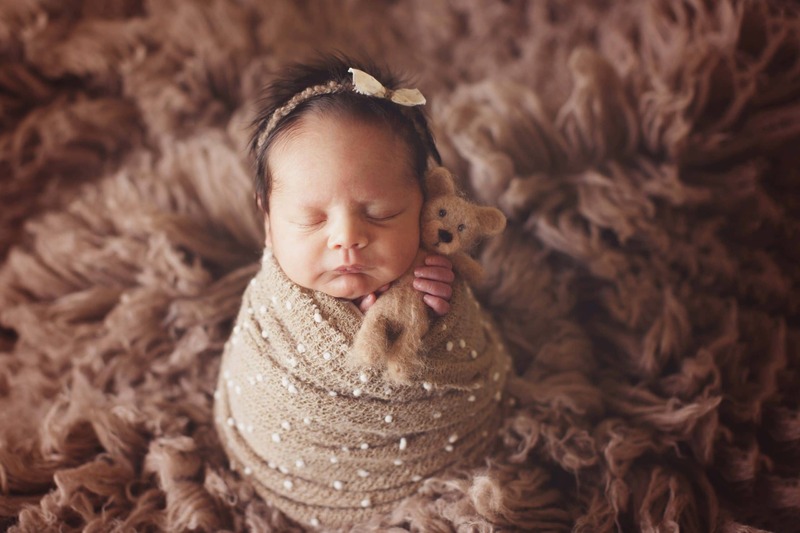 During a newborn session, the photographer and everyone else are playing by the baby’s rules, not the other way around. As a seasoned newborn photographer, I have learned how to navigate those (sometimes) turbulent waters. It is my job to make your vision a reality, all while helping you enjoy the process from start to finish. As all of you parents out there know, in the beginning, your little one is the one calling the shots! There are some things that are within our control though. To make your newborn session as seamless as possible and capture those picture perfect moments, try applying these tips. 1. Schedule your session at the beginning of the third trimester. This is important to ensure that your photographer is available. Also, life with a new baby gets crazy. 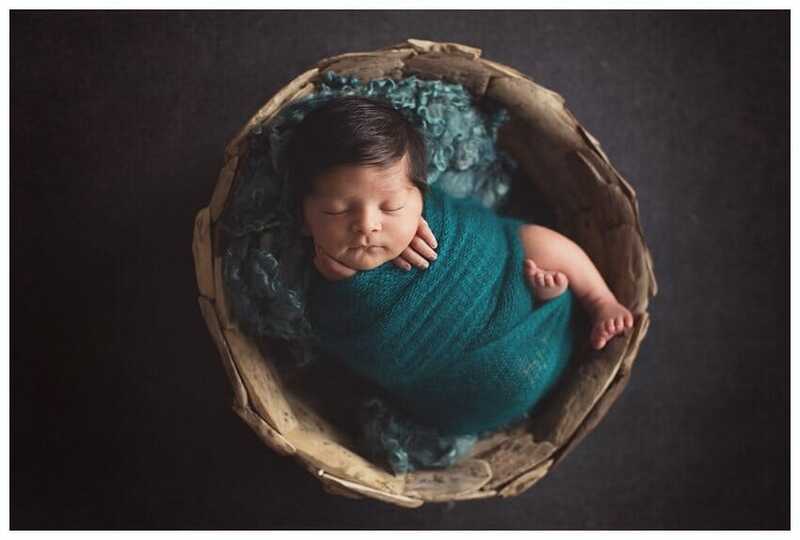 In those first few days home, remembering to contact your photographer to schedule your Austin, Texas Newborn Session will likely not be at the top of the priority list. Get it crossed off before life with your new little love arrives. 2. Newborns are best captured within 10-14 days. These tiny humans only have that newborn look for a short span of time. Be sure that your images capture that new baby look before they start looking like an infant. You cannot go back in time to get those images and the transition from newborn to infant happens almost overnight. 3. Keep baby awake before session. This one can be tricky, since most newborns just want to sleep. However, for your session, newborns are easiest to work with when they are relaxed, and they are most relaxed when they are sleeping. Keeping them awake before the session will cut down on fussing and spending time soothing them. It will allow more time for capturing those sweet baby features. 4. Dress baby in something easy to remove. Changing baby’s clothes can be upsetting to them. Putting them in something easy to get off will help to keep them in a good mood. 5. 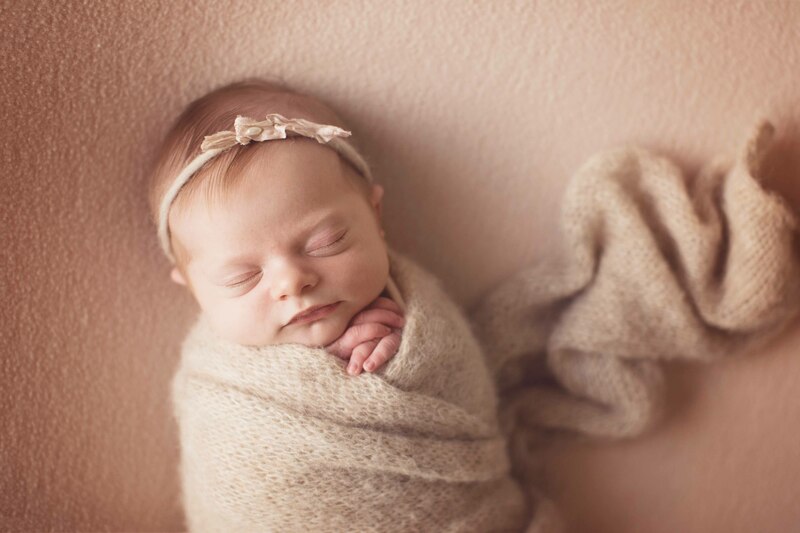 Be clear with your photographer about the images you are envisioning of your little one. In most cases we try to talk through this with our clients. Be sure to be clear about your vision. Your photographer needs to know what you want. We want you to have the forever moments that you have been dreaming about. As a newborn photographer getting to work with and meet new moms and little ones is the best part of my day! Here are a few simple tips to help your next go as smoothly as possible!